Zermatt is one of the best luxury resorts in Switzerland. 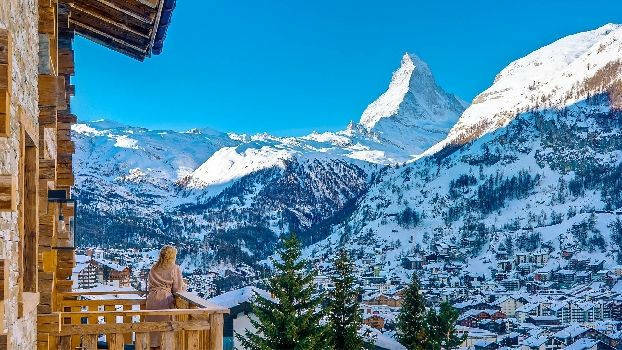 A ski holiday in the Matterhorn ski paradise guarantees iconic views, superb snow almost all year round and a warm Swiss Alps welcome wherever you go. Zermatt is a car-free village in the Alps and is well-known as the Matterhorn ski resort. Horse-drawn sleighs are a popular mode of transport and create the ambience of a bygone era. 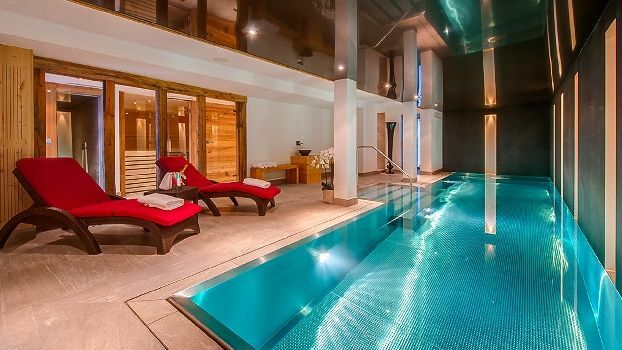 Our stunning luxury chalets are located in the heart of Zermatt. 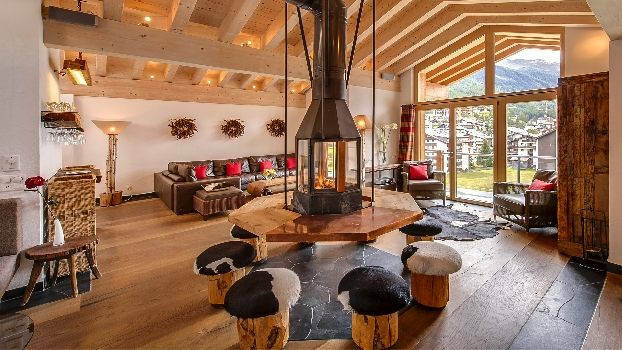 You can choose from stylish modern architecture or traditional alpine chalets, but rest assured that all of our luxury apartments, lodges and chalets provide relaxing and luxurious surroundings that will make your holiday a memorable one. 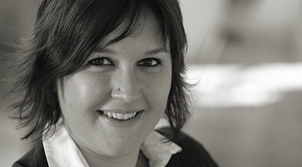 Book directly with our expert chalet team for local insight and superb service.